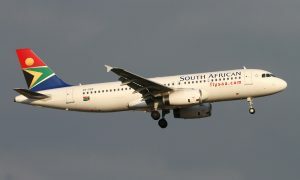 South African Airways (SAA) has appointed an interim Chief Financial Officer. 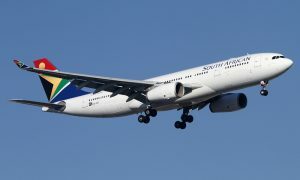 Ms Phumeza Nhantsi, who has been seconded from the accounting firm SizweNtsalubaGobodo, has taken office as SAA’s interim Chief Financial Officer (CFO), following the resignation of Wolf Meyer, as CFO. Ms Nhantsi is a Director at SizweNtsalubaGobodo, the fifth-largest accounting firm in Southern Africa and the largest black-owned and managed firm. “We welcome Ms Nhantsi to the SAA family. 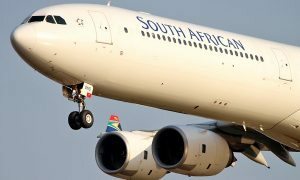 She has extensive experience in the financial services arena, and specifically, one of her key clients is Denel SOC Ltd, which is where she gathered institutional knowledge in the aviation space,” says Musa Zwane, SAA Acting CEO. 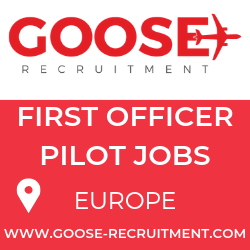 Ms Nhantsi has more than 10 years’ experience in the aviation industry. She is a member of the Policy Committee (Board equivalent) and a member of the Remuneration Committee at her firm. She has also been nominated by the CEO of SizweNtsalubaGobodo to a Gender Affairs position for the firm. She is the lead engagement partner of Denel SOC Ltd and within the Denel Group, she is responsible for the signing of the following entities: Denel Group (Denel SOC Ltd), Denel Aviation, Denel Aero structures, and Denel Land Systems.